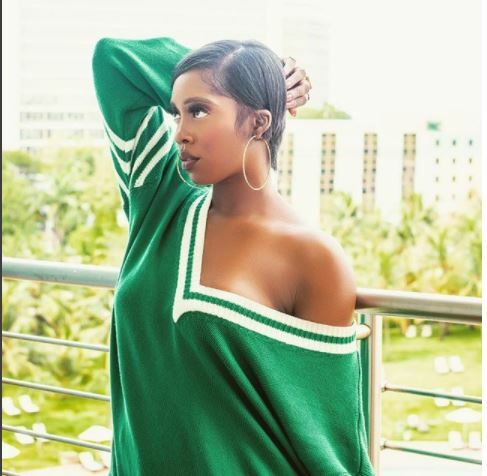 Super star celebrity tiwa savage took to her instagram account to share stunning pictures of her self rocking all green the nigeria national colour. 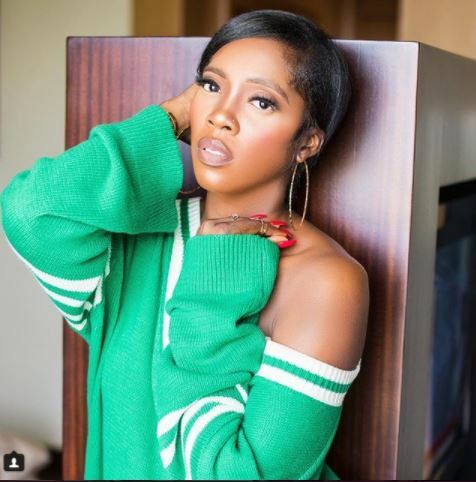 Tiwatope Savage-Balogun (born 5 February 1980), better known by her stage name Tiwa Savage, is a Nigerian singer, songwriter, performer and actress. She currently has a songwriting deal with Sony/ATV Music Publishing. Savage signed a recording contract with Mavin Records in 2012. Savage also signed a management and publishing deal with Roc Nation in June 2016, which she later confirmed via Instagram. She co-wrote the track “Collard Greens & Cornbread” off Fantasia Barrino’s Grammy-nominated album, Back to Me. Savage was featured on Solar Plexus, a compilation album released by Mavin Records. Her debut studio album, Once Upon a Time, was released on 3 July 2013. It was supported by the singles “Kele Kele Love”, “Love Me (3x)”, “Without My Heart”, “Ife Wa Gbona”, “Folarin”, “Olorun Mi” and “Eminado”. Savage’s second studio album, R.E.D, was released on 19 December 2015. It produced the singles “My Darlin’”, “African Waist” and “If I Start To Talk”.